Warning: This site contains information. If you choose to go beyond the home page blog and click on any of the categories listed above, you run the risk of becoming more interesting, charming and entertaining than your fellow human beings. Tread carefully. the world's best kosher wine? For most non-observant American Jews, kosher wine is an elusive unicorn hunted twice each year: at Passover and during the High Holydays. Wine writer Jeff Morgan fell safely into the non-observant category (his family had Christmas trees when he was a child). When he attended a winemaking conference in Napa in 2002, the scarcity of good kosher wine came up, and it intrigued Morgan. In fact, it inspired in him the desire to produce the best kosher wine in the world. That quest gave birth to Covenant Wines in Napa, founded in partnership with the late vintner Leslie Rudd. Covenant became a successful brand with a cult following, but it also sparked a desire within Morgan to reconnect with his spiritual roots. During a visit to Israel he tasted a Domaine du Castel Grand Vin from the Judean Hills, and it revolutionized his thinking. If he could make kosher wine in Napa, why not do the same in Israel? Three of Covenant Israel’s wines are now available in the United States. Are they the world’s greatest kosher wines, as Morgan had hoped? Unless you’ve tasted every kosher wine in existence, it’s impossible to say for sure, but they are certainly elegant, well-crafted, and---as they say in Yiddish---geschmak (delicious). 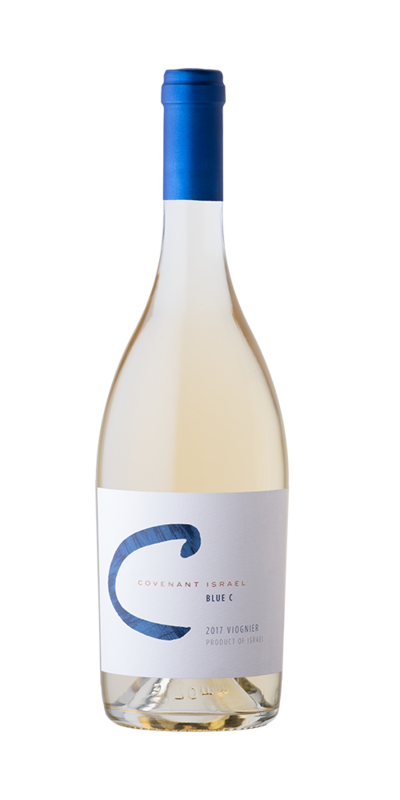 Covenant Israel Blue C Viognier 2017 ($30) is sourced from the Manara vineyard in Galilee and produced with minimal intervention (native yeast, neutral barrels). The nose yields whiffs of vanilla and exotic citrus. The wine is bright and fresh in the mouth, with better-than-expected acidity for the grape variety. That acidity helps balance the lush and almost unctuous texture, not to mention the hint of sweetness that emerges on the finish. Covenant Israel Blue C Red Wine 2016 ($40) is an unspecified blend of Cabernet Sauvignon and Syrah, made from grapes grown in the Tel Faris vineyard in the Golan Heights. It has an opaque purple color and a nose fragrant with hints of black pepper, anise and mint. It’s ripe and forward in the mouth, with prickly fruit tannins and flavors of blackberry, mocha and black plum. 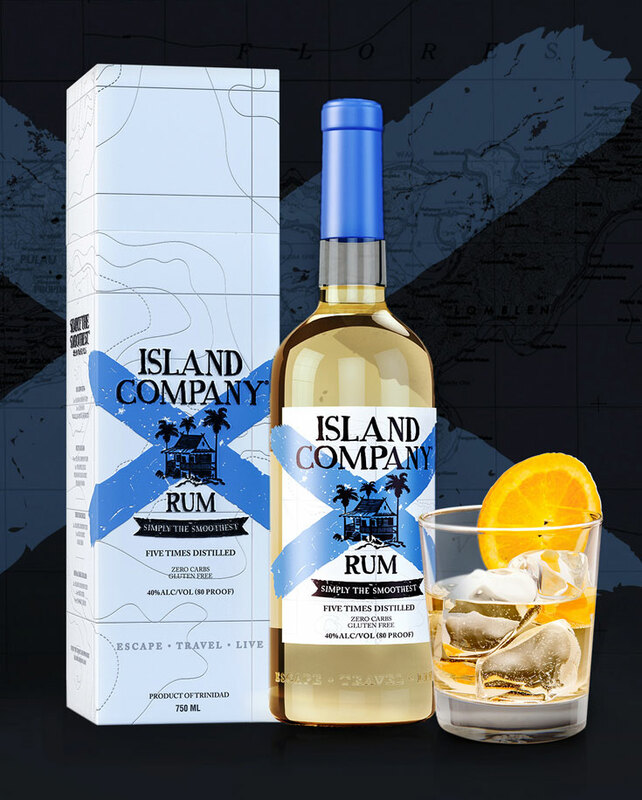 The mid palate is spicy and the peppery edge carries over to the finish, where it mingles with smoke and black fruits. 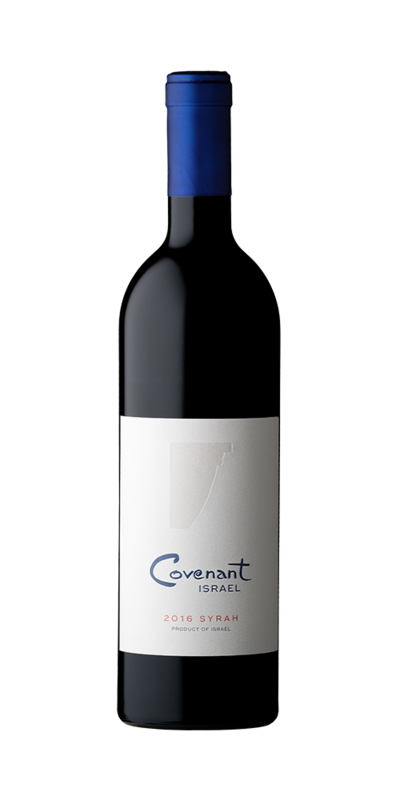 Covenant Israel Syrah 2016 ($75) is the fourth vintage of what Morgan calls “Israel’s varietal.” It was sourced from the same Golan Heights vineyard as the Blue C Red Wine Blend and vinified with the same hands-off treatment as the other Covenant wines. A dense purple/black color is followed by a rich nose redolent with blackberry jam, bacon fat and black pepper. The wine delivers all its expected intensity in the mouth: stiff tannins frame an expansive texture crammed with flavors of ripe black fruits and spice. 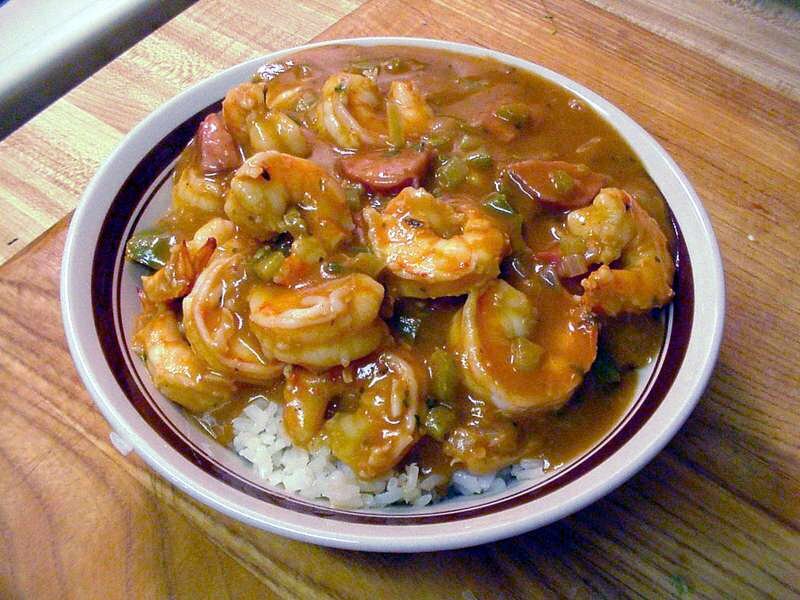 The finish is long and succulent. Drink this by the fire with a good steak or rack of lamb, and you just might reconnect with your own spiritual roots. 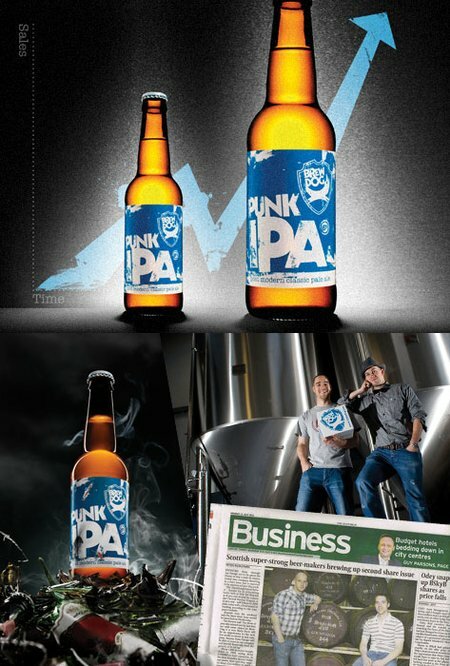 The DogHouse Hotel is a project of Brewdog, the iconoclastic Scottish brewery. It includes 24 standard rooms and eight suites with a view of the fermentation tanks. Each room is outfitted with a working tap and stocked fridge; there’s another beer fridge in the shower, just in case you get thirsty. There’s also hot and cold running water, for those madcap moments when you’ve had enough beer. 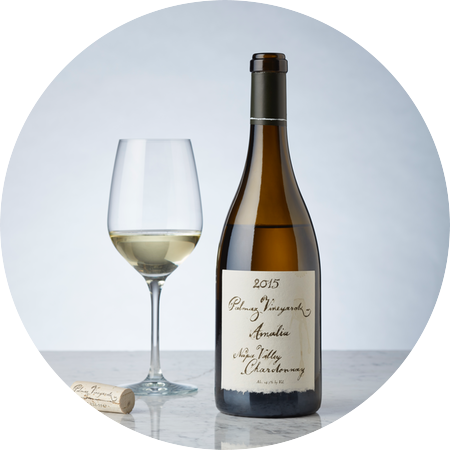 American Chardonnay has gotten a bad rap---not without cause, in many cases. For a decade or more, beginning in the 1990s, it was impossible for them to be buttery enough, creamy enough or ripe enough. Sugar levels were staggering almost across the board. Returning from a trip to Germany in 1998, I was startled to find that many domestic Chardonnays were sweeter than the Rieslings I had been drinking in the Mosel and Rhine. August 16 is National Rum Day. This is a pretty silly concept if you live in the tropics, where nearly every day is rum day. Still, the holiday provides a chance to reflect on exactly why we’re so fond of drinking fermented sugarcane byproducts. Since I’m not a fan of chefs who include pork products in virtually every dish they create, I never had any use for Sean Brock. I was clearly in the minority. He won James Beard awards, wrote cookbooks, was nominated for a daytime Emmy, opened eight restaurants, and was instrumental in transforming Charleston into the culinary mecca it is today. He even drank enough Bourbon at one point to become a pal of the late Anthony Bourdain, although Brock has since graduated from rehab and mended his ways. When it comes to meals consumed outside a fine dining setting, most people have three criteria: fast, cheap and good. It’s rare to find all three in one place. 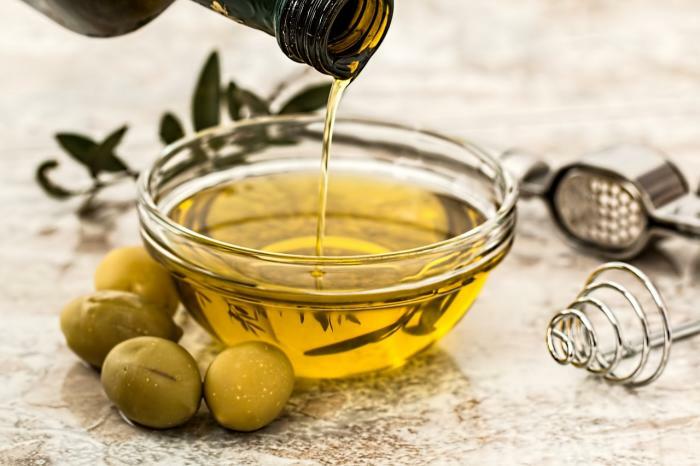 American fast food joints usually fail on all counts, and even the most successful and popular ventures in the fast-casual category are lacking in one area. Maison Kayser was founded by Eric Kayser in Paris in 1996. Kayser was a fourth-generation baker, an occupation taken more seriously in France than almost anywhere else. He began his apprenticeship at 14 and eventually trained bakers at the French national trade school. 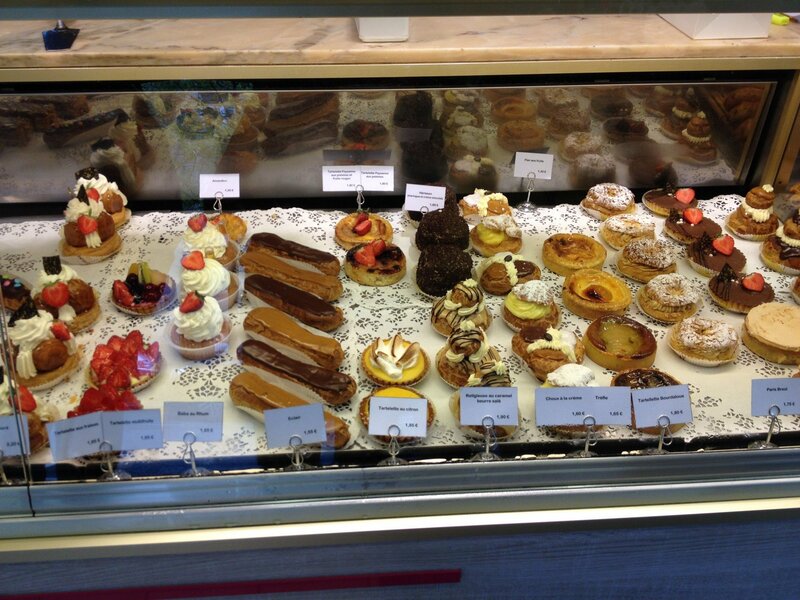 His first bakery in the capital’s Latin Quarter led to over 100 locations in 20 countries. 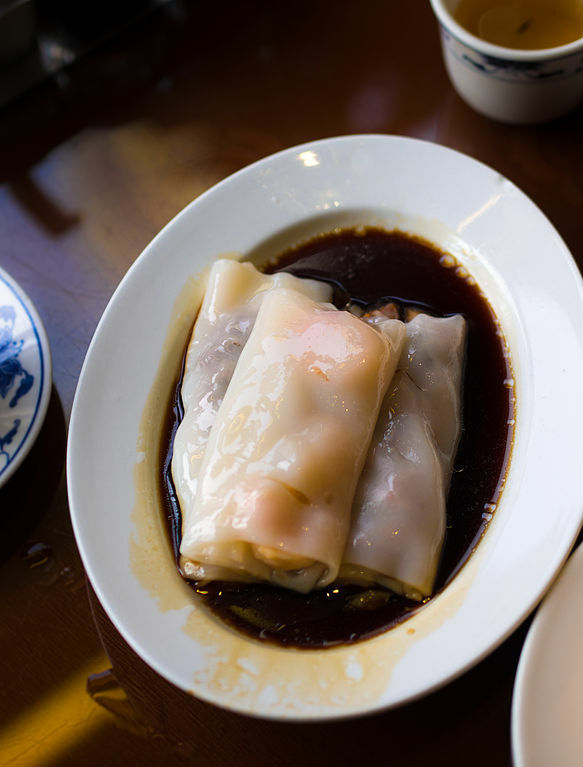 Dim Sum has been with us for several thousand years, ever since weary travelers stopped to refresh themselves in tea houses along the Silk Road. It came to the U.S. with the wave of Chinese immigration during the 19th century, and initially took root along both coasts---particularly in San Francisco and New York. Literally translated, it means “to touch the heart,” and the phrase alludes not just to the restorative powers of the dumplings but also to the delicate, translucent beauty of dim sum at its best. Among New Yorkers, it’s an article of faith that if you find yourself to be the only non-Asian in an Oriental restaurant, you’ve struck gold. Like many clichés, the axiom is true. 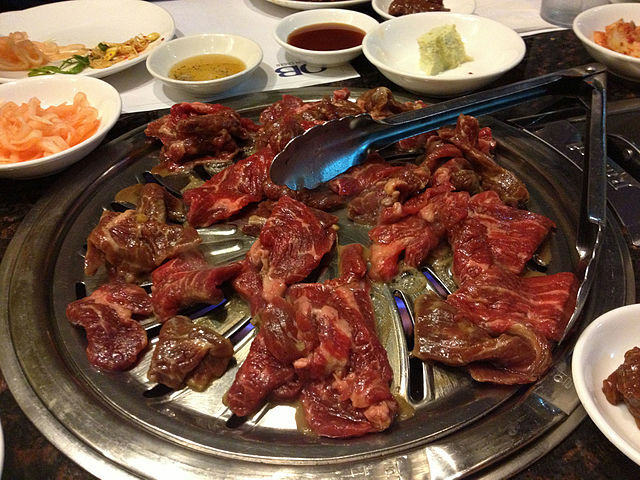 The only Caucasians who venture into Madangsui are generally in the company of Korean friends or business associates. 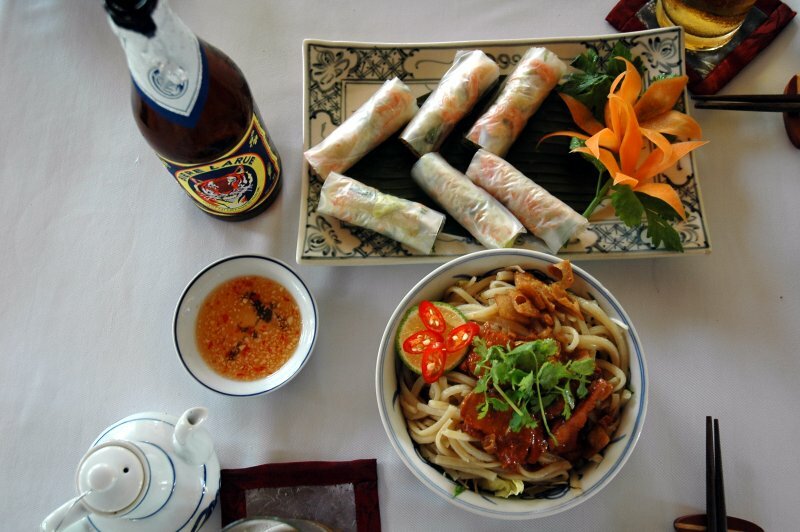 I have been to Vietnamese restaurants in the United States, France, and several Asian countries. I recently spent two weeks eating my way from one end of Vietnam to the other and quickly realized that before I got here I had absolutely no clue what Vietnamese food was all about. Eating his way through Asia, our correspondent has reached Vietnam. 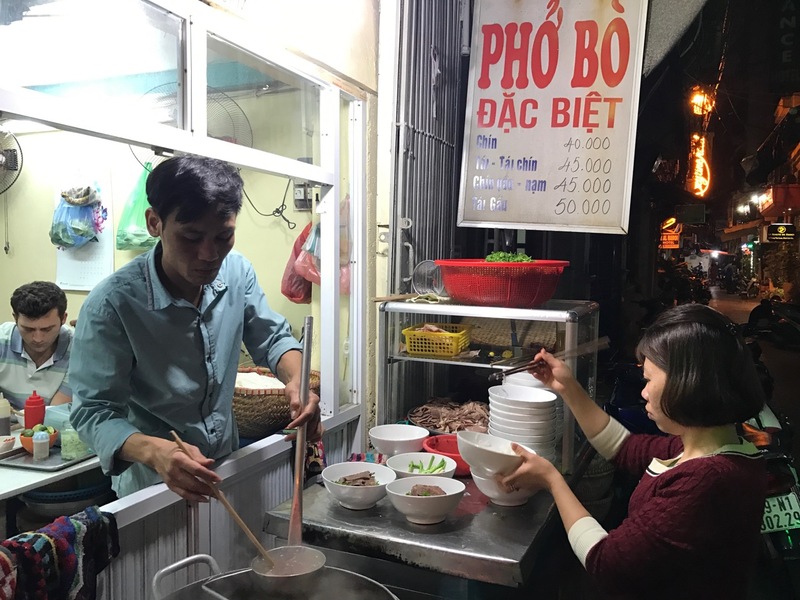 Here is his report on the street food vendors of Hanoi. Like many foodies I have a Tony Bourdain addiction. I have followed him through three networks, actually ran into him filming in a butcher shop in Tuscany, and have seen every show he’s done from his favorite country, Vietnam. According to a recent New York Times Magazine story he seriously considered moving to Vietnam, specifically Hanoi, a few years ago. So Vietnam went to the top of my bucket list and I finally got there recently. 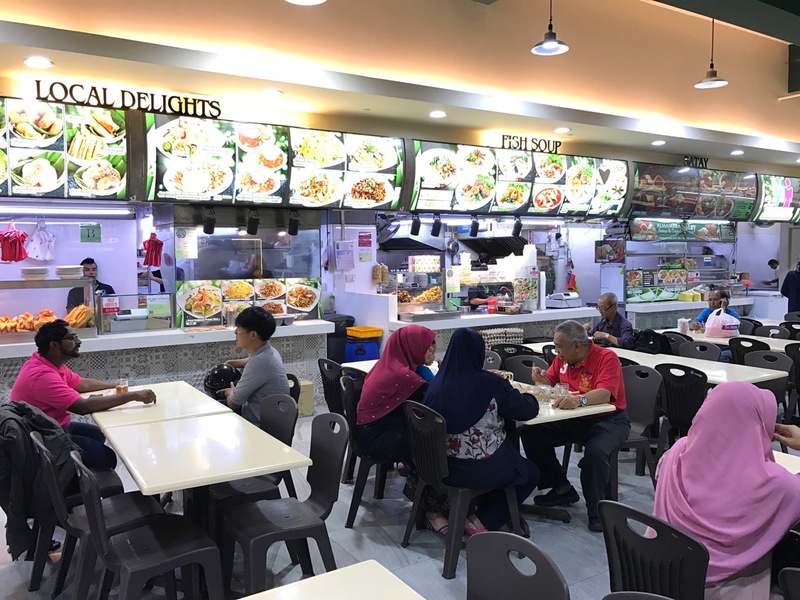 This is the second in a series of dispatches from our correspondent, Ken Schechet, who is eating his way through Asia. Singapore is probably the most food obsessed place I’ve ever been. It is a constant topic of conversation. Cab drivers ask you where you’ve eaten. It’s a place where WTF stands for “Where’s the Food” (I didn’t make that up. It was on a billboard.) 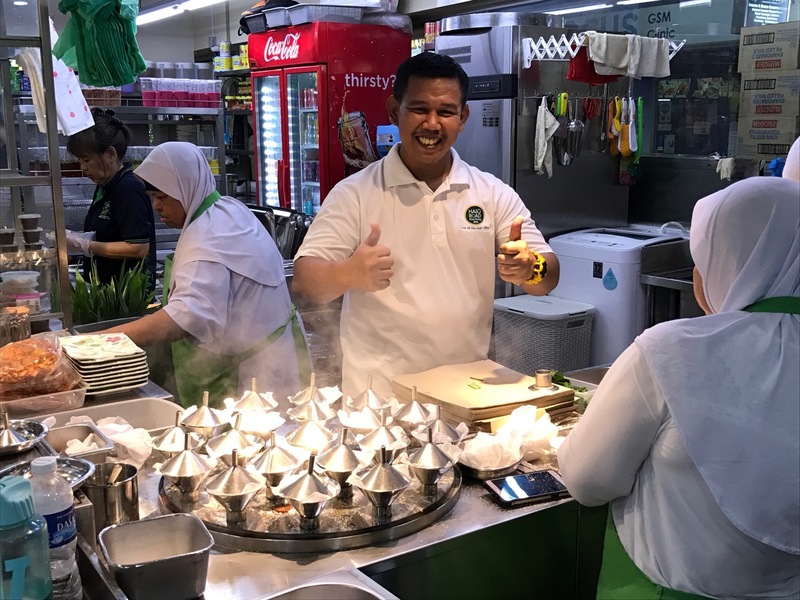 Being a major trading and banking center there are no end of fine restaurants, but what Singapore is famous for is street food. This is the first in a series of dispatches from our correspondent Ken Schechet, who is eating his way through Asia. If you’ve ever been to South Philadelphia and are a foodie, you have probably been to the corner of 9th Street and Passyunk Avenue where the two signature cheese steak joints, Pat’s and Gino’s, are directly across the street from each other and staring each other down constantly. Of course, you need to try them both. Rivalries like these are so delicious to me, on so many levels, that when I heard about two similar situations in Singapore I had to see them on a recent visit. 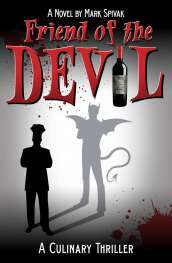 Has America's most famous chef cut a deal with the Devil for fame and fortune?